Marnie is a Chartered Professional, RPEQ and Senior Process Engineer with Hunter H2O. 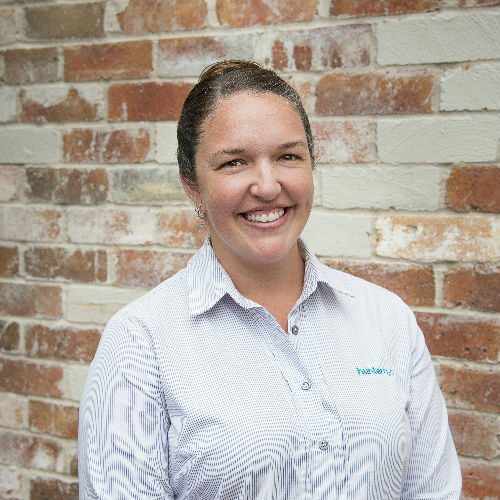 Marnie has been employed as a process engineer with Hunter H2O since February 2002 and has over 14 years of operational optimisation and design experience. Water treatment plant (WTP) process optimisation and troubleshooting. Granular filter management and design including filter refurbishment and backwash optimisation. Technical and economic feasibility studies for new WTP infrastructure. Marnie has undertaken some large project management roles for Hunter Water’s EPCM (Engineering, Procurement and Construction Management) programs including managing the planning phase and acting as shutdown coordinator for managing the defect works for the Morpeth EPCM upgrade as well as the award winning Inlet Works Upgrades at Belmont and Cessnock WWTW. This project undertaken in a collaborative effort between Hunter Water and Hunter H2O was recently recognised at the IPWEA NSW Excellence awards for Innovation for the Water and Sewer category. A video of this project can be viewed at this link.